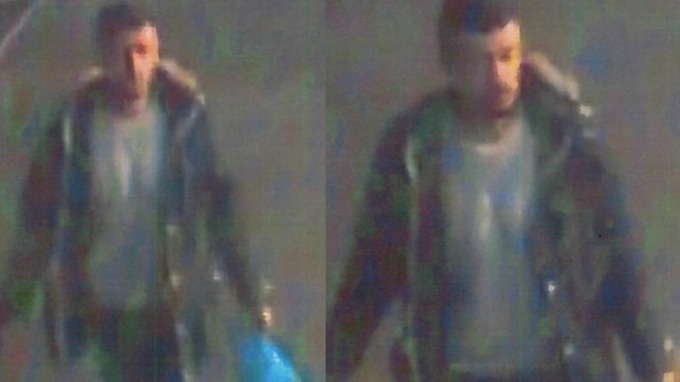 Police in West Yorkshire are looking for the bearded Muslim shown in the CCTV photos below. A simple visit to Greggs for a steak bake and a jam tart was to much to ask this Muslim moron. The filthy paedo couldn’t keep resist his deviant urges, sexually assaulting an 8 year old girl sat at a table before leaving. 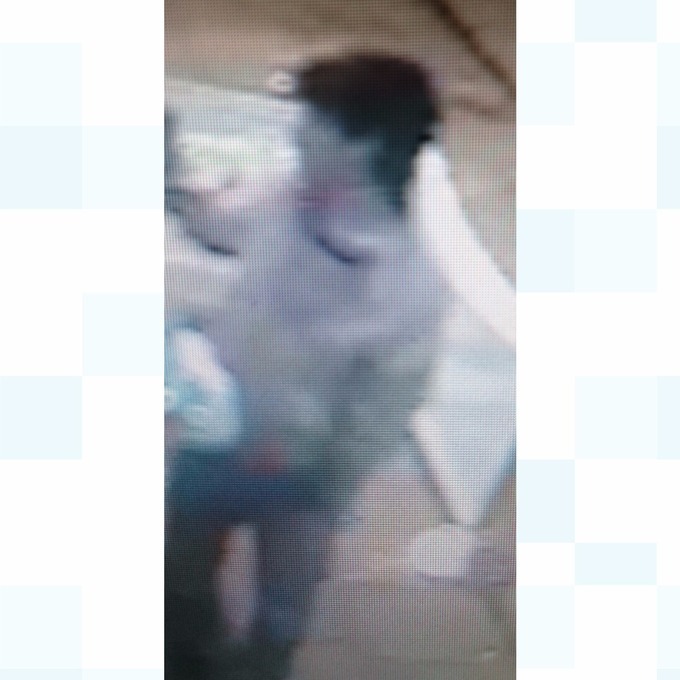 Appeal Over Sexual Assault On Child, Leeds. 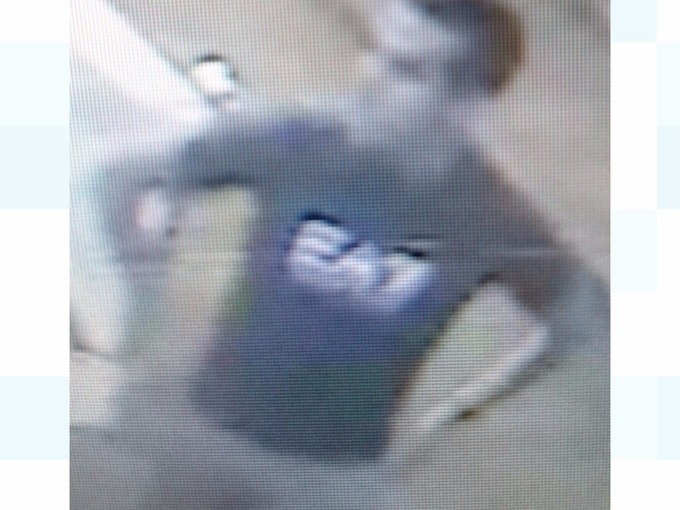 Detectives investigating a sexual assault on an eight-year-old girl in a Leeds bakers shop have released CCTV images of a man they want to trace. The victim was in the seating area of Greggs, in The Headrow, in Leeds city centre, when the incident occurred shortly after 3.30pm on Friday, February 12. She had been sat with her younger brother while her mother paid for items at the counter. 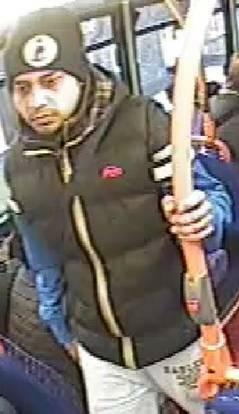 Detective Inspector Steve Greenbank, of Leeds District Safeguarding Unit, said: “This was clearly a distressing incident for the young girl involved and her mother and we urgently need to speak to the man shown in the CCTV images. The man was described as Asian, aged in his late thirties, tall and of large build. He had a shaved head and a beard. Anyone who recognises the man is asked to contact Detective Constable Kelda Hardwick at Elland Road via 101 quoting crime number 13160073167 or call the independent charity Crimestoppers anonymously on 0800 555 111. A woman was forced off the street into a car in the West Midlands where she was subjected to an alleged sexual assault while it was driven around, police have said. 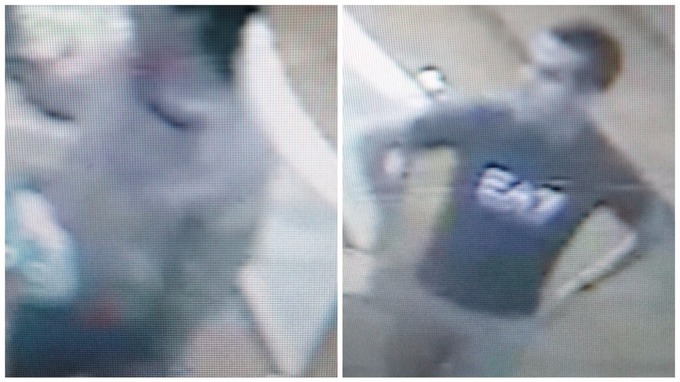 West Midlands Police have released CCTV images of two men they now want to speak to, after the victim made the allegations. Detectives said the woman had been left terrified and shaken by her ordeal. She was eventually dropped 30 miles away after being taken from Middlemore Road in Smethwick at about 6.30pm on Friday, March 13.The men had driven her to Donnington, near Telford, Shropshire, where she was allowed to leave. Her alleged attackers are then thought to have walked into a nearby boxing club. Police managed to take stills from the club’s CCTV cameras, but said nobody inside the venue had been able to help identity those pictured.The victim of the alleged attack has told police she has no idea who the men were.